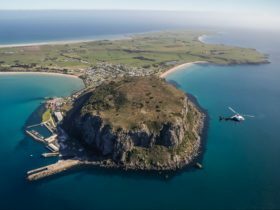 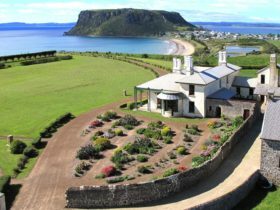 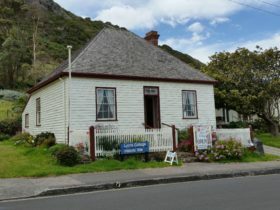 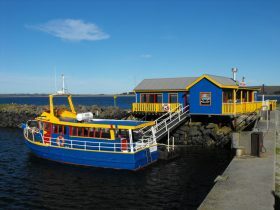 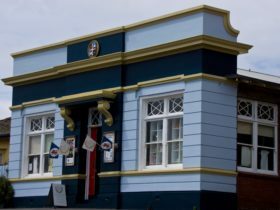 The Cow ‘N’ Calf Art Gallery is located in, Stanley, a beautiful quaint heritage-style township located in Tasmania’s north west. 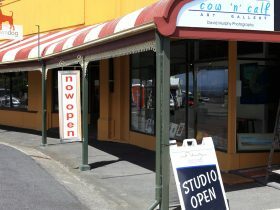 The gallery has been operating since October 2010. 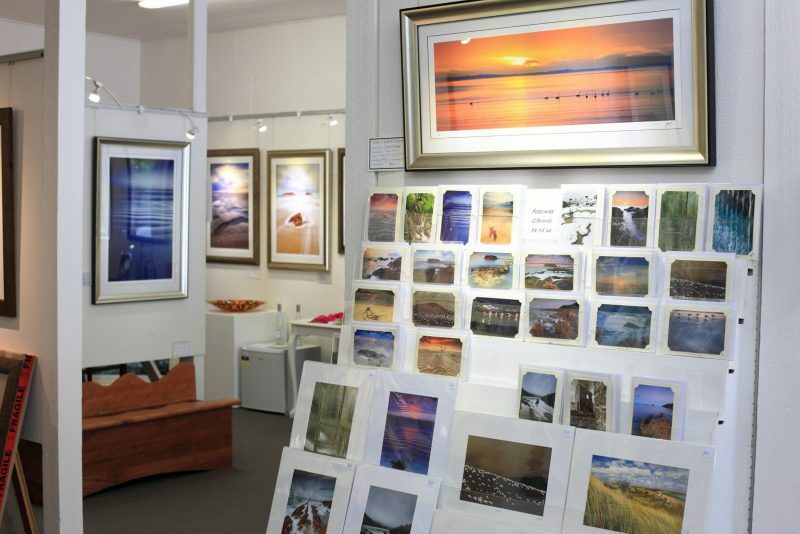 The gallery exhibits consist of the photographic works created by David Murphy, and a range of other artists artworks as well. 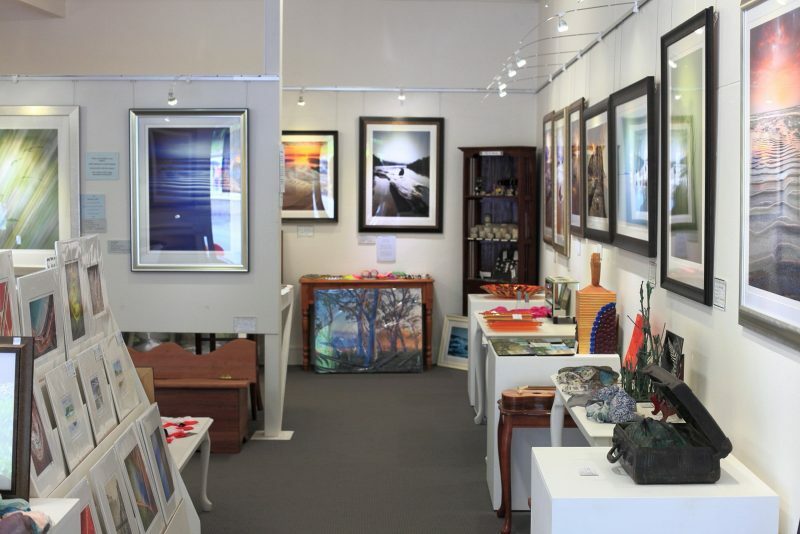 They comprise glasswares, woodworks, jewellery, apparel such as scarves, bronze works, as well as other photographic works. 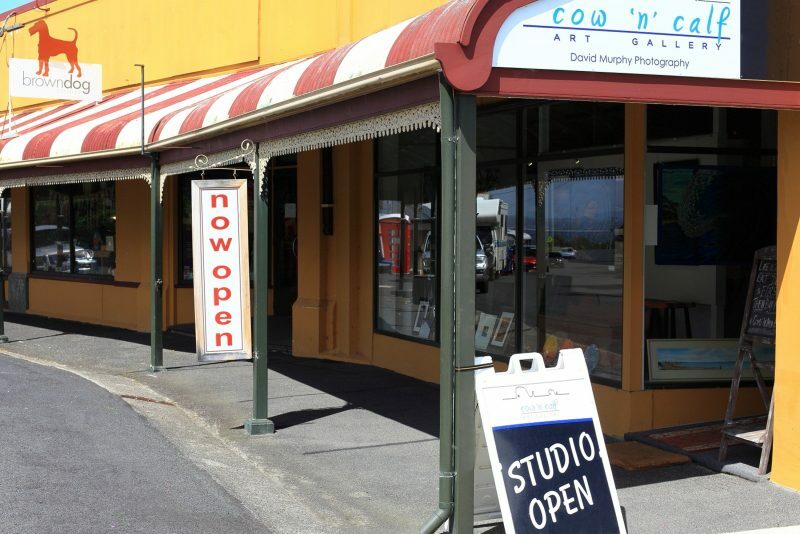 David is also available for weddings, website images, and functions.